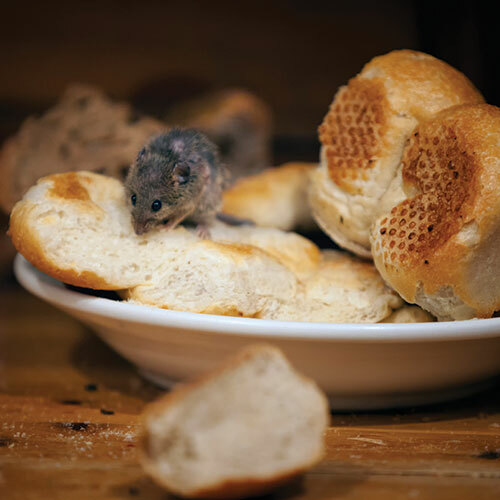 Orkin released its Top 50 Rattiest Cities list in a blog post on Oct. 16, ranking Chicago No. 1 for the third consecutive year. The markets are ranked based on the number of rodent treatments the company performed between Sept. 15, 2016, and Sept. 15, 217, including residential and commercial treatments.